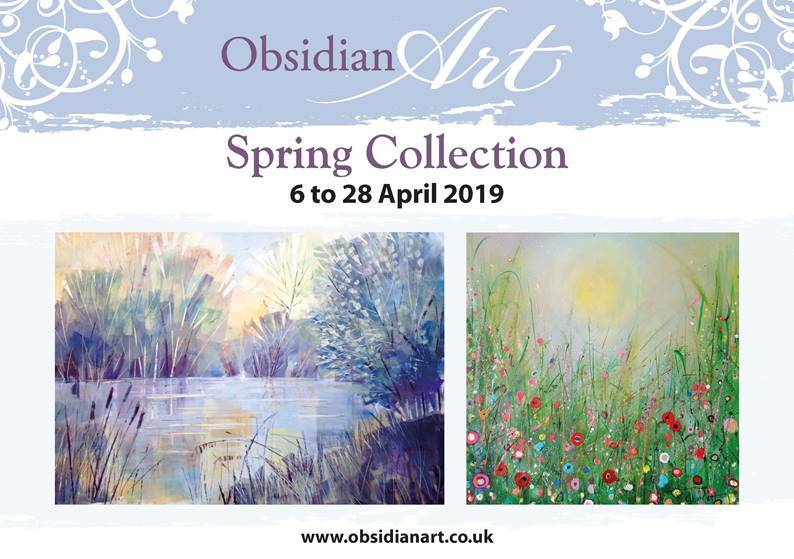 Henley Artist exhibits at The Obsidian Art Exhibition. 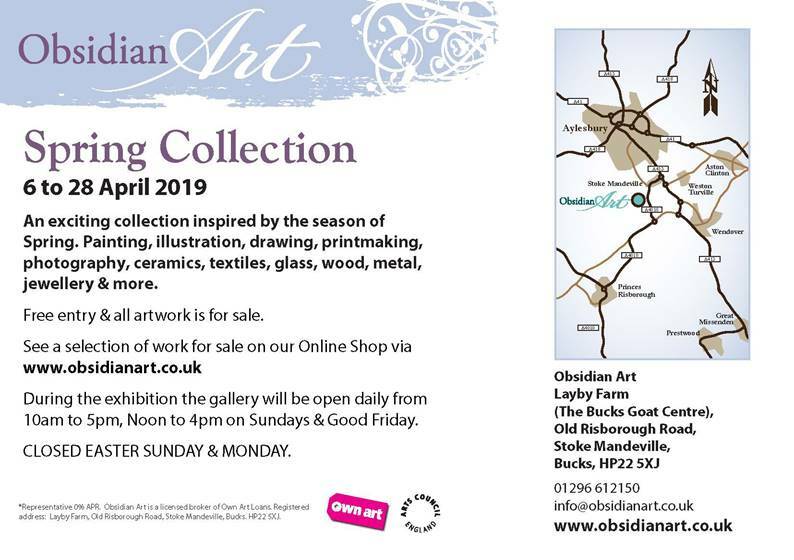 A lovely country venue, Obsidian Art are exhibiting a selection of my originals and prints on the theme of ‘spring’ during April. … plus there is a fabulous farm next door.. support this lovely venture whilst you’re there! This picture was taken after we had dropped off the work.. I think the Alpacas thought I was one of them! 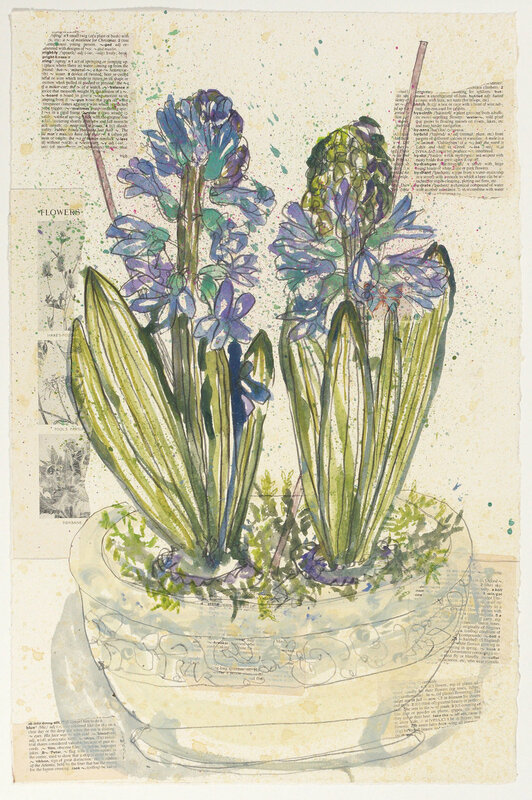 Also a cafe and impessive collection of quality pieces from the Bucks Art Guild next door..